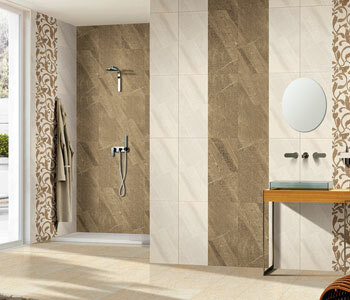 Kajaria provides a wide variety of Tiles, Sanitaryware and Faucets. Adore the sophistication and exclusivity on your walls and floors with our unmatchable series of tiles suitable for bathroom, kitchen, bedroom, living room, exterior and commercial spaces. 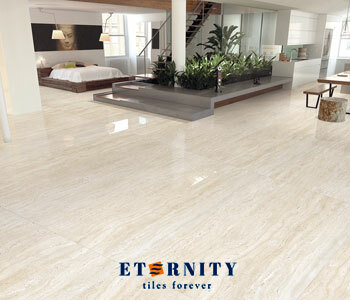 These tiles are available in ceramic and vitrified material. Tiles of classic style and superior expertise describes the collection of wall and floor by Kajaria that reinforces the sense of timeless excellence. The array comprises eclectic masterpieces inspired from the eternal forms and patterns that have well-defined the base of creativity. Give your house or workspace a rich and astounding look with our colossal range of wall and floor tiles.